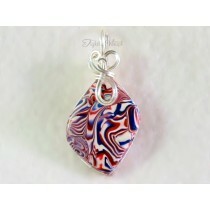 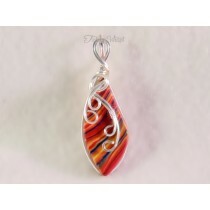 These pendants are created using quality sterling silver filled wire and natural stones. 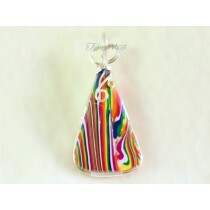 Each is wrapped differently so you can be sure you are receiving a one-of-a-kind creation. 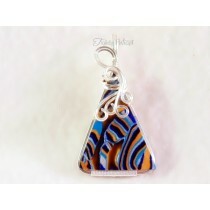 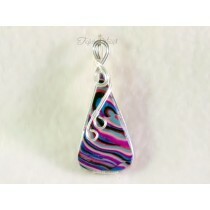 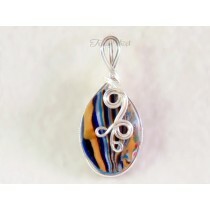 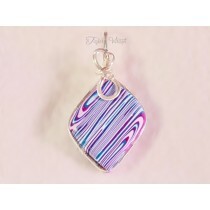 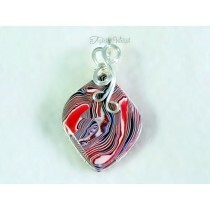 Sterling silver filled wire is similar to silver plated, except, that is better quality. 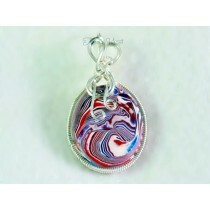 There is a thicker coating of sterling over the copper core. 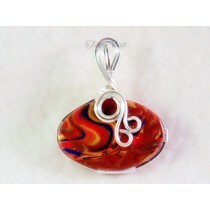 It can be cleaned just as sterling silver is cleaned and wears so much better/longer than silver plating.